for $3,395,000 with 8 bedrooms. This 4,424 square foot home was built in 1957. 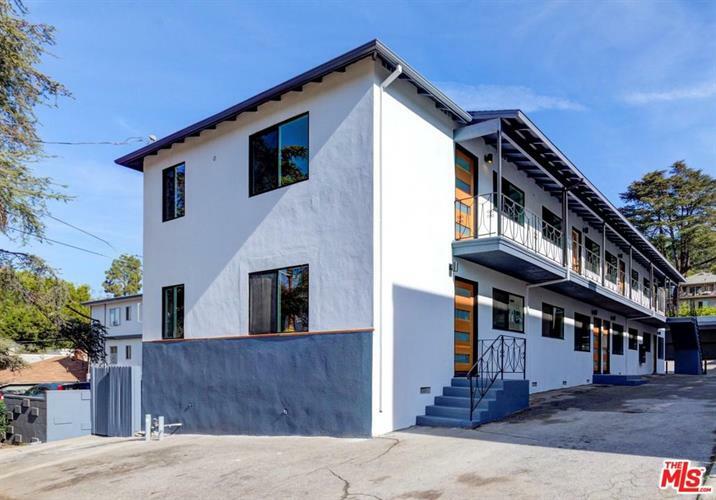 Welcome to 2314 Glendale! 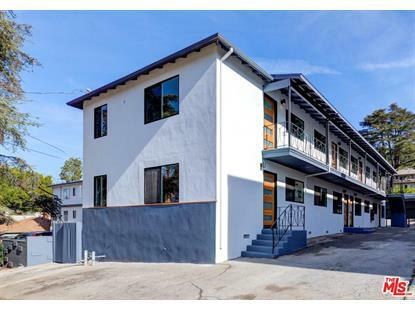 A fully renovated and optimized 8-unit building consisting of all 1 bedroom units and collecting market rents. Beautifully appointed kitchens with quartz counter tops and stainless steel appliances. Bathrooms with architectural tubs, recess lighting, exquisite tile work and hardwood floors throughout. All units with individual heat and air. Laundry on-site. 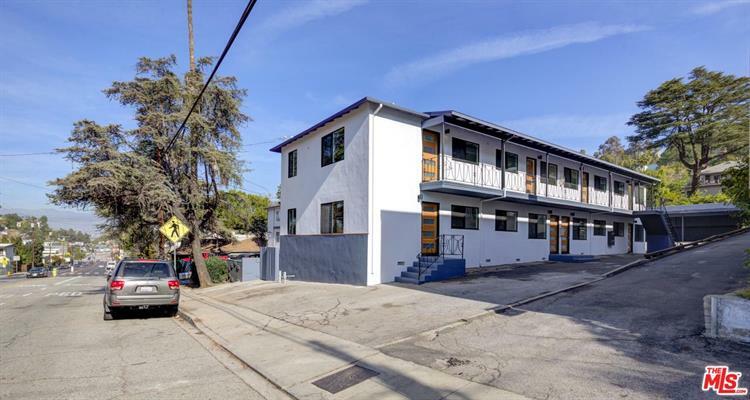 With peek-a-boo views of the mountains and beyond, and just down the street from Whole Foods 365 and the shops and eateries that make beloved Silver Lake so popular. A must see!